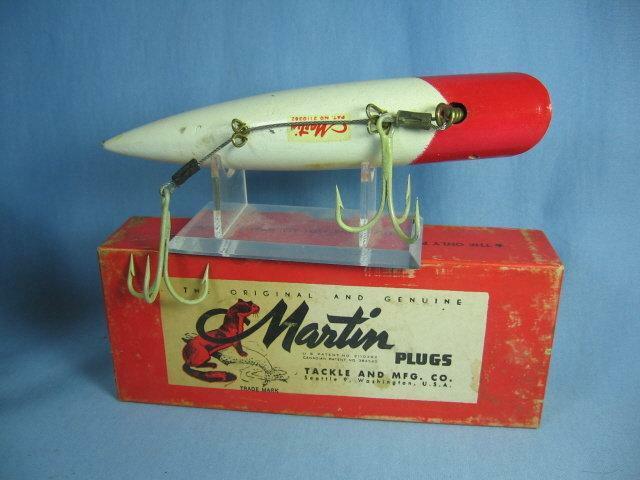 White Red Head 7KS-1 in original box. We accept VISA, MASTERCARD, DISCOVER, and AMERICAN EXPRESS payment via Paypal. 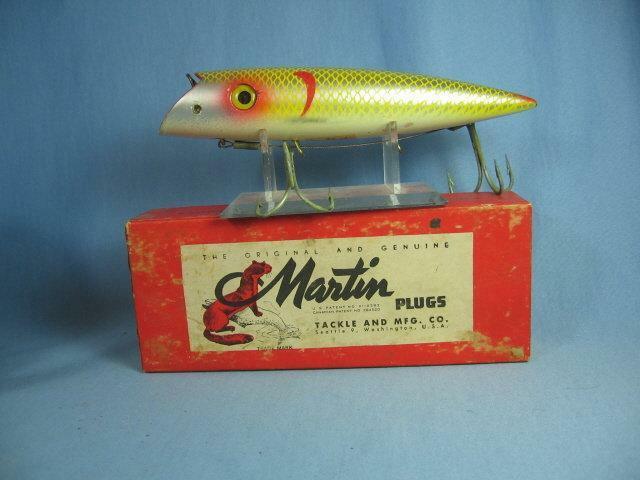 We ship the same day payment is received if paid with a money order. If you make payment with a check, shipping will be delayed. 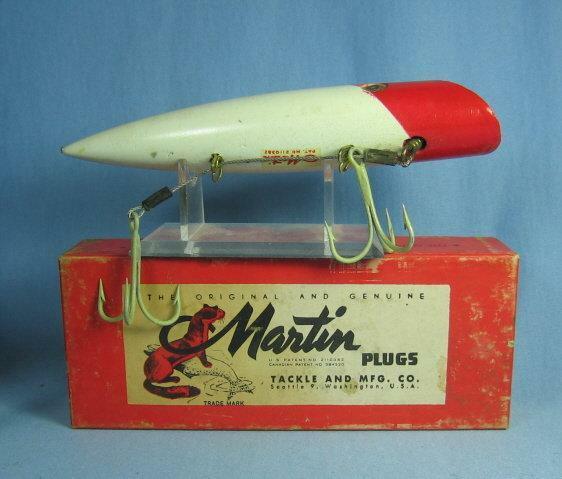 Items Similar To "MARTIN Fishing Lure PLUG Tackle & Mfg - Sporting Fishing Bait"